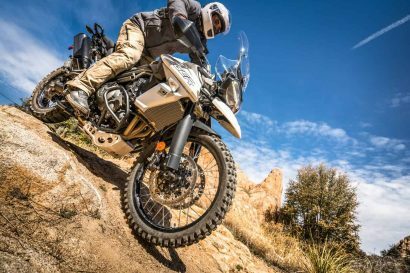 The first ever roadbook-navigation based rally raid for motorcycles to be held in Baja California, the Baja Rally will take place on a series of undisclosed routes beginning in the historically rich wine country of Santo Tomas and ending in the agricultural center of San Quintin. This three stage event will test riders with a mix of terrain ranging from graded roads to beaches, dunes, washes, and tight canyons. Limited to 30 riders, each rider will only be given their route directions the day of each stage. 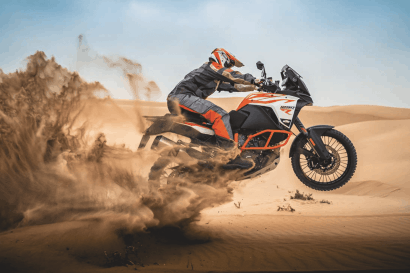 According to rally creator Scotty Breauxman, the rally raid format is perfect for the rough but delicate environment of Baja. With no opportunity to pre-ride the course, the impact on the region is minimized while presenting a unique challenge to the riders. 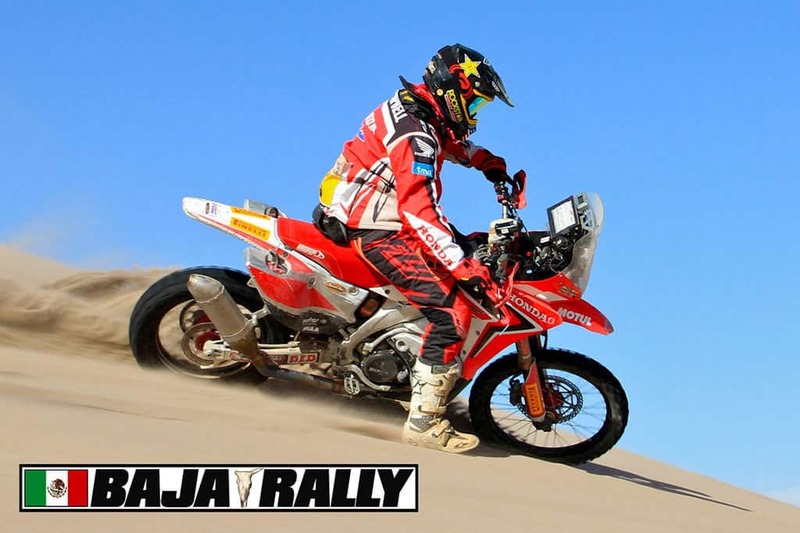 Scheduled to take place October 4th through the 6th, this could mark the beginning of more rally raid events in Baja. For more information and to read about some of the high profile riders in the event, visit the rally website: bajarallymoto.com. 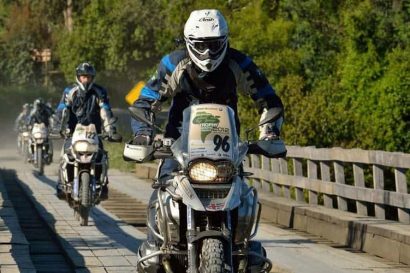 The Baja Rally is presented by Klim. klim.com.